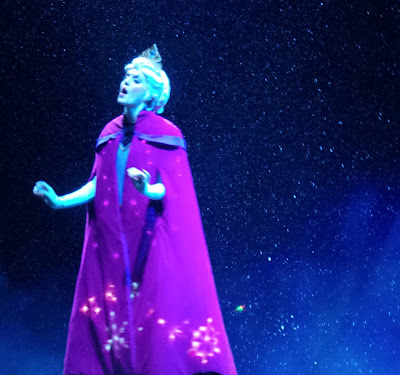 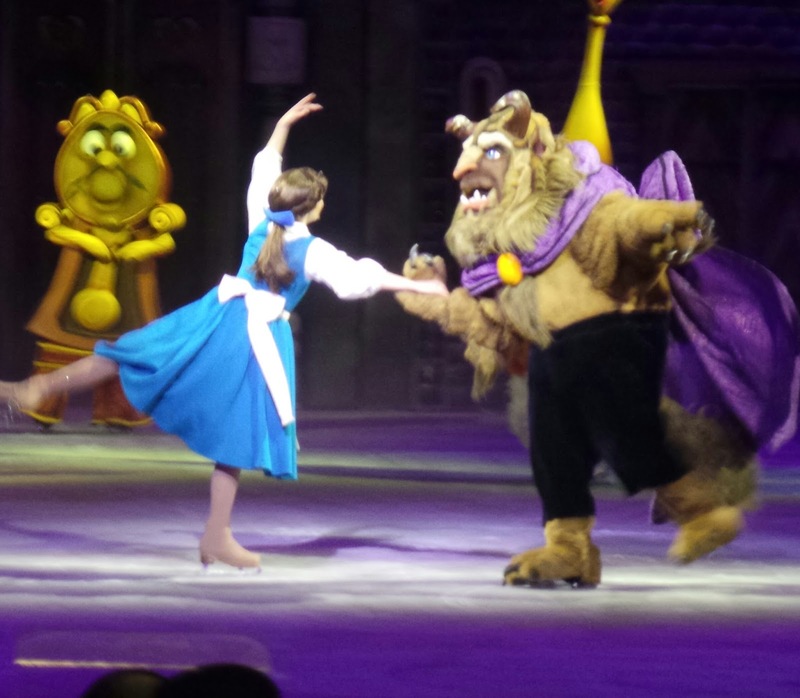 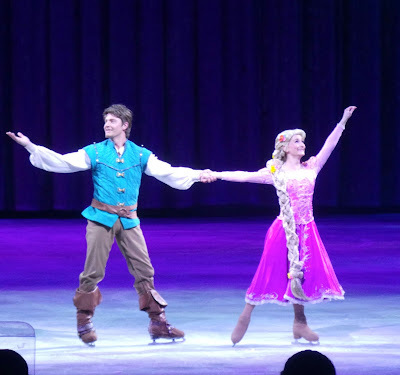 What I have loved about attending Disney on Ice shows for many years is that, no matter how many I see, there is always something new and magical that I find in every performance. 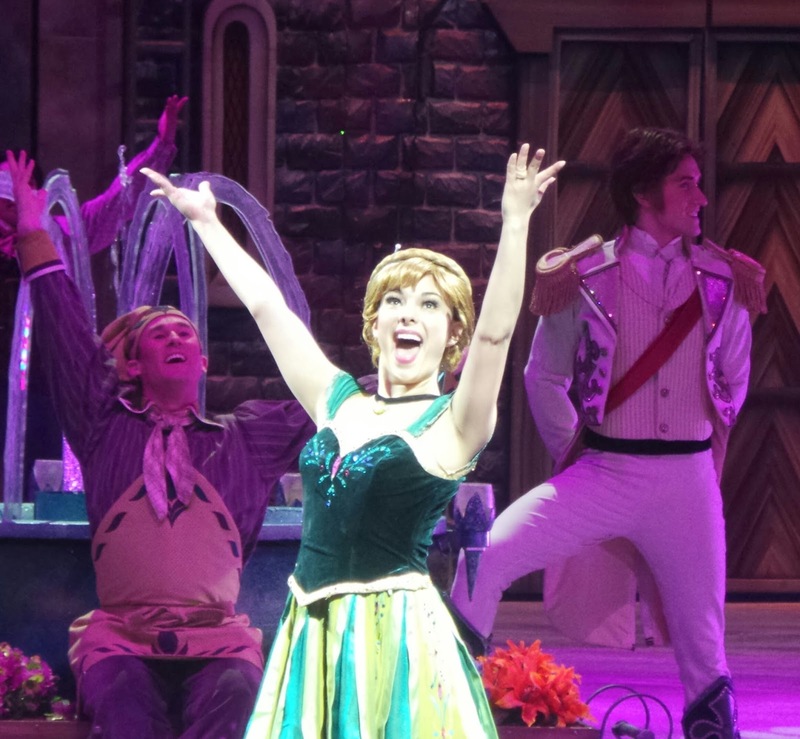 And this year was no different for the opening night Metro Detroit performance of Disney On Ice: 100 Years of Magic at the Palace of Auburn Hills. The show's opening number had Minnie and Mickey reminding kids that they need to live a healthy lifestyle with exercise and good nutrition, which tied in with the show being sponsored by Stonyfield Yokids Organic Yogurt. 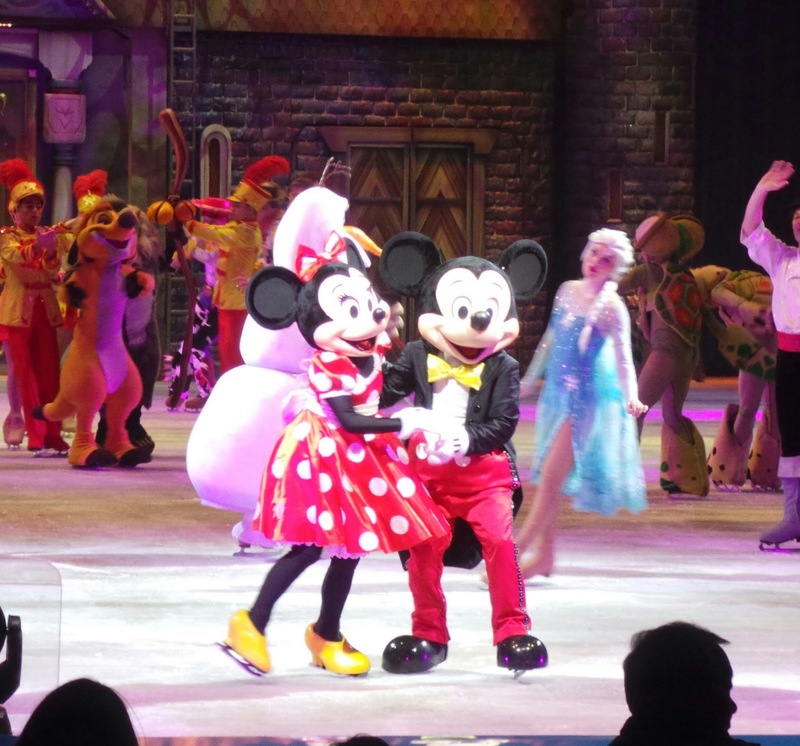 Mickey and Minnie along with a teen skating group got the entire Metro Detroit audience of our feet to do a new Disney dance that had everyone smiling. 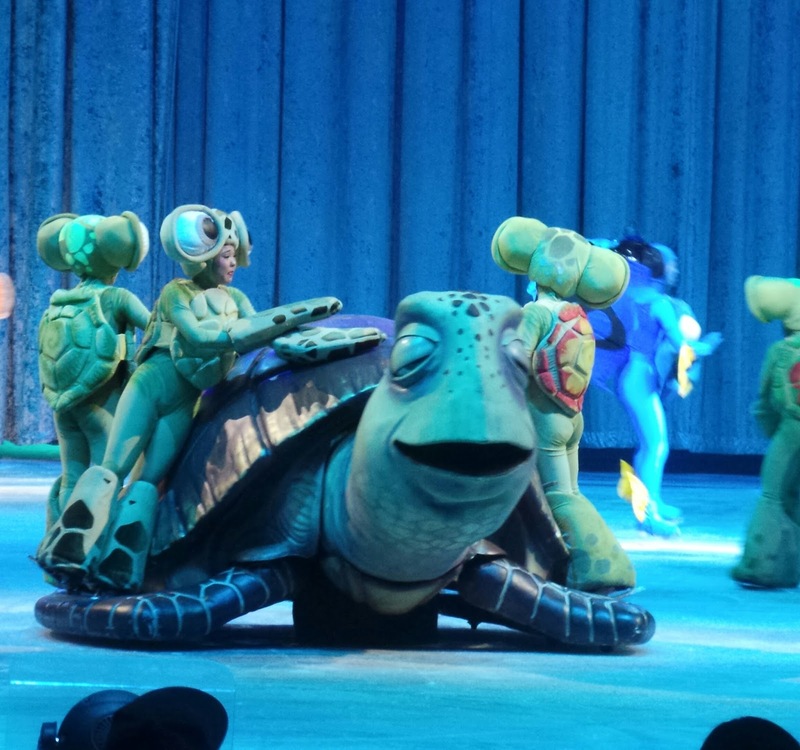 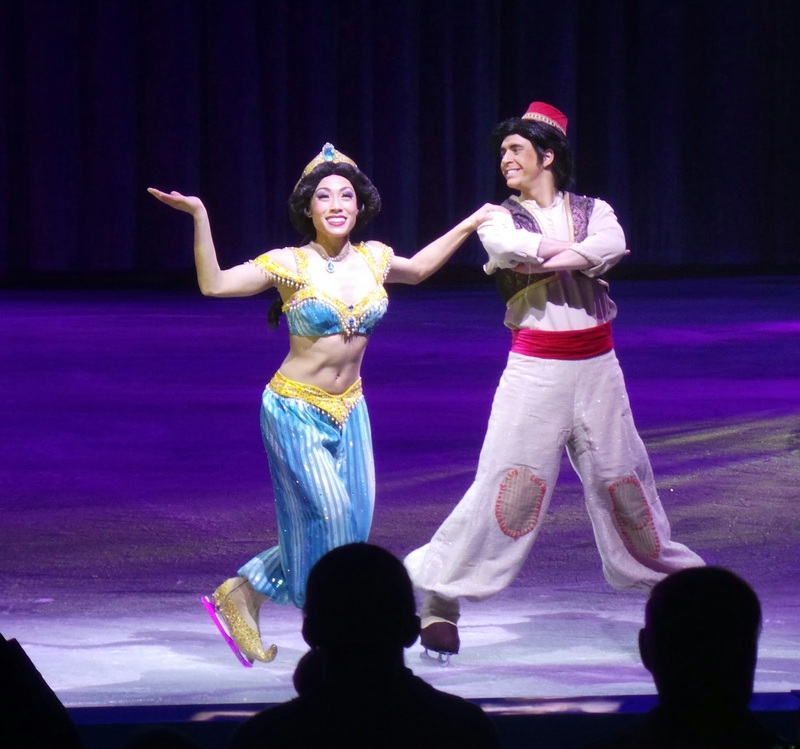 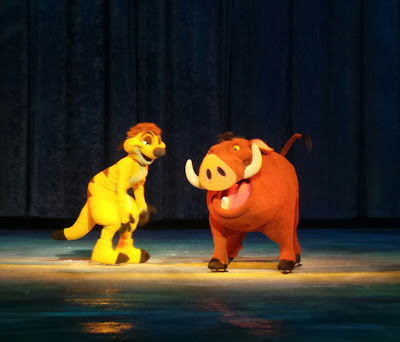 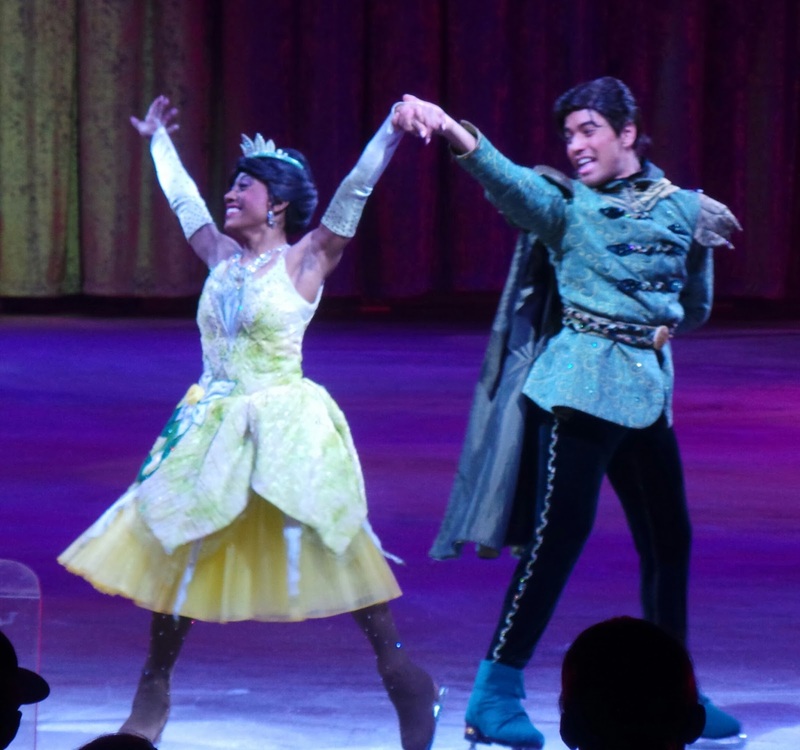 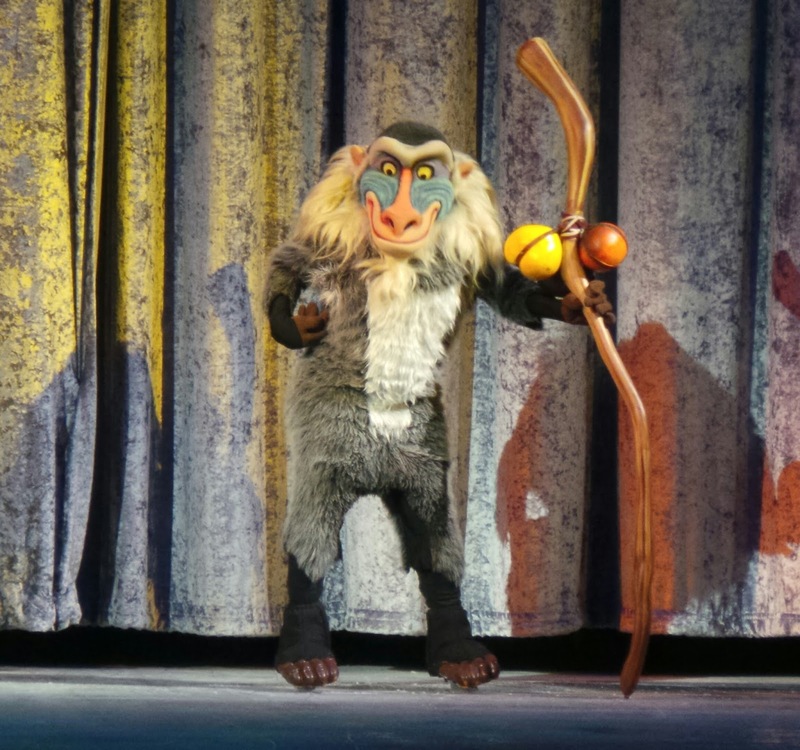 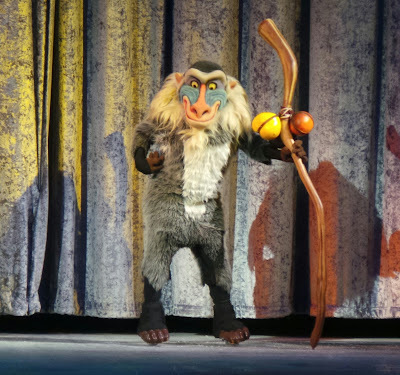 As with most Disney on Ice shows, their were mini performances featuring the characters from many Disney movies including The Lion King, Mulan, Toy Story, Aladdin, Tangled, The Princess and the Frog, Sleeping Beauty, Beauty and the Beast, The Little Mermaid, Pinocchio, and Finding Nemo. 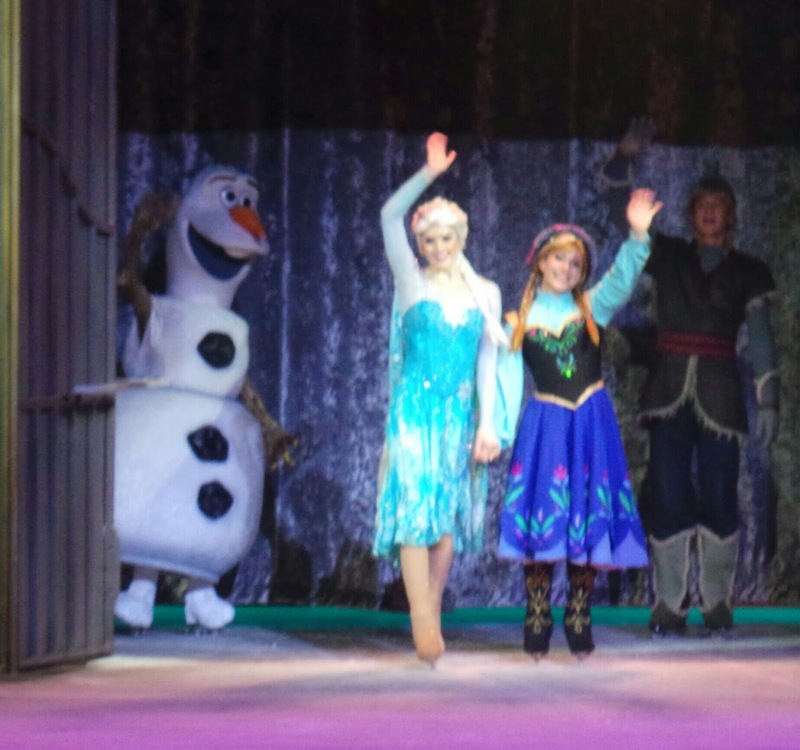 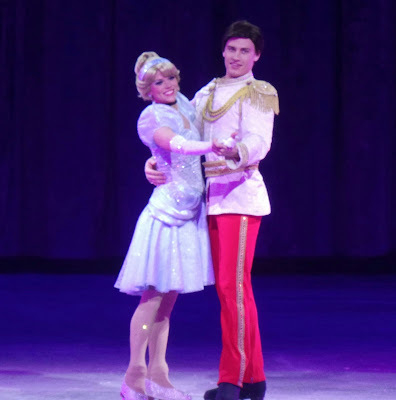 The longest performance was from the very popular movie Frozen, which featured skating to many songs including "Let it Go" and "Do you Want to Build a Snow Man." 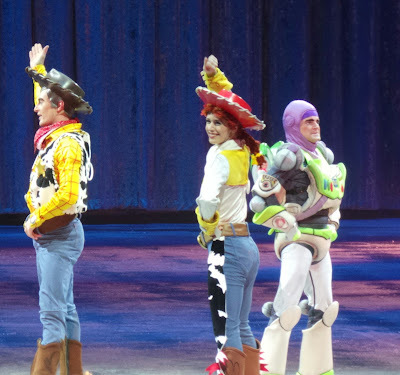 The show was totally entertaining and fun from beginning to end. 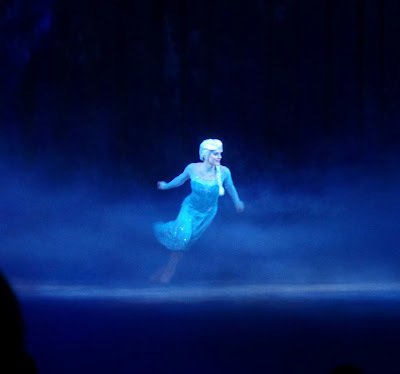 It left me happy and humming Disney tunes all the way home.